The surprise punctuation to every Shayne dress? A handwritten tag of signed by a real person in NYC who handmade your dress. 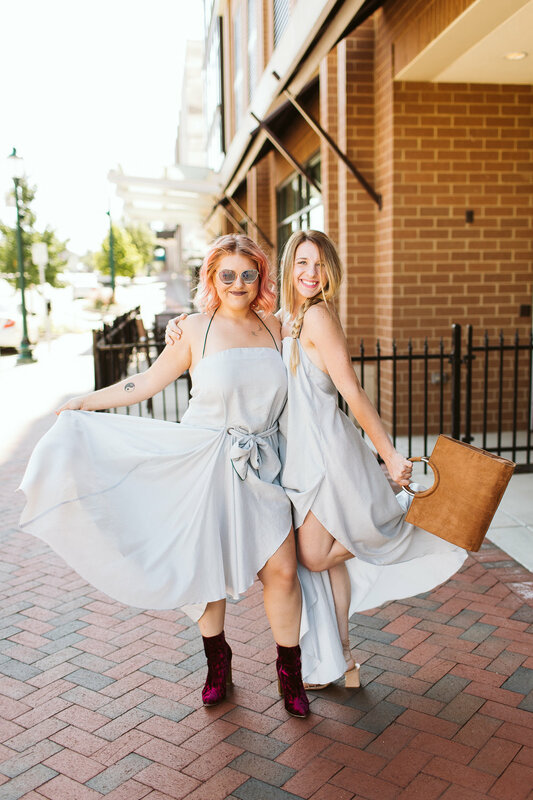 If you love to make a a statement, care about how your clothing is made, and want to be comfortable in your clothing – read on for why these dresses are for you. Taller, curvier petite women who normally clash with skirt and dress lengths – petite sizing is too short and regular sizing is too long.